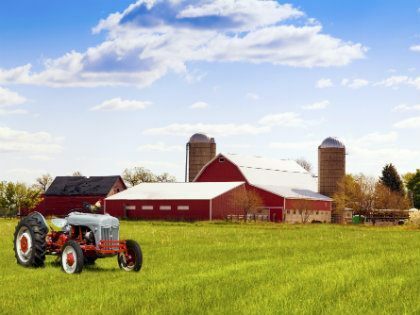 Farm Insurance - Heidebrink & Associates Agency, Inc.Heidebrink & Associates Agency, Inc.
From hobby farms to commercial agriculture exposures such as feed and seed dealers, it is important to identify risks associated with whatever it is you produce. Heidebrink & Associates knows farming and commercial farm exposures unique to Minnesota, Iowa, South Dakota, and North Dakota. We proudly represent top-rated insurance carriers that are specific to agribusiness to ensure you get the coverage you need at a price you can afford.